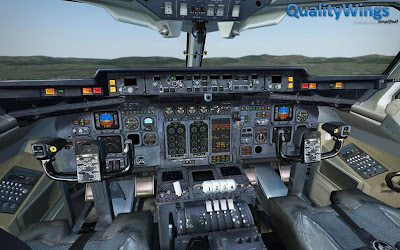 QualityWings BAe 146/ Avro RJ Preview Video can be viewed on YouTube . Orbx FTX-Australia available at Half-Price! Orbx Coffs Harbor V1.5 with PeopleFlow Preview Video can be viewed here. Orbx Portland City Freeware Released! Orbx Portland City Freeware Released! Download it here . 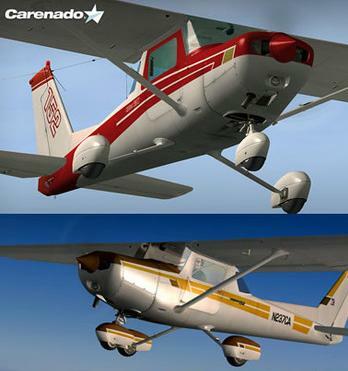 Carenado has released the Cessna C152 II for X-Plane, more information at X-Plane.org. 747-200 Classic Freighters & 747-100 Classic Passenger for X-Plane are now available at X-Plane.org. Navigraph NAVData AIRAC Cycle 1102 is now available at Navigraph. 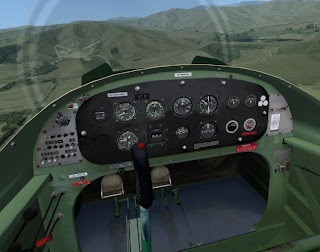 Captain Sim Weapon for FSX is now available at Captainsim . 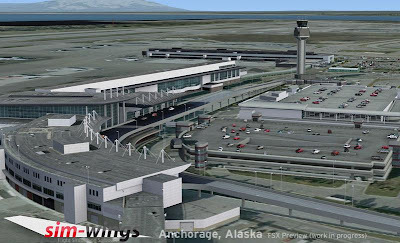 Sim-Wings Preview of Anchorage PANC can be seen in the Sim-Wings Forums . 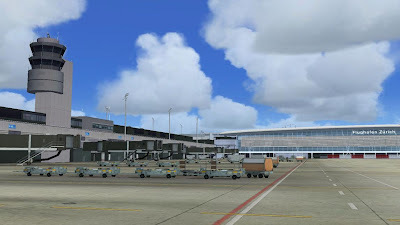 Ilheus (Brazil) 1.0 for FSX Freeware can now be downloaded at the OZx Forums . 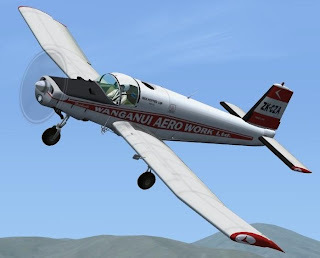 Aerospace FU24 Fletcher for FS9 and FSX is available at AVSIM . 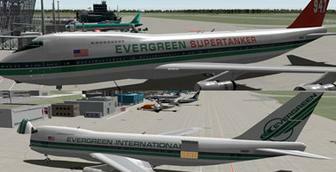 Boeing 727-100/-200 for FSX from Thomas Ruth is available at AVSIM .